TLC for Pets Veterinary Hospital is Currently Accepting New Patients! Our veterinarian, Dr. Mitchell Lucas, and our experienced team members have been serving Reisterstown, MD and surrounding cities since 1996. Our team is dedicated to ensuring your pet gets the best care possible. We will always treat your pet as if it were our own because we know that they are a part of your family! TLC for Pets Veterinary Hospital is equipped with the latest and greatest technology and equipment needed to provide top quality pet care. Since we are a small hospital we only take care of a certain number of animals at any one time. This allows us to give personalized care to each and every animal that comes through our doors. Regardless of whether you have a dog or a cat, we’ll ensure that your pet will always be our number one priority! New TLC for Pets Veterinary Hospital patients have to undergo a comprehensive exam in order to determine your pet’s needs. 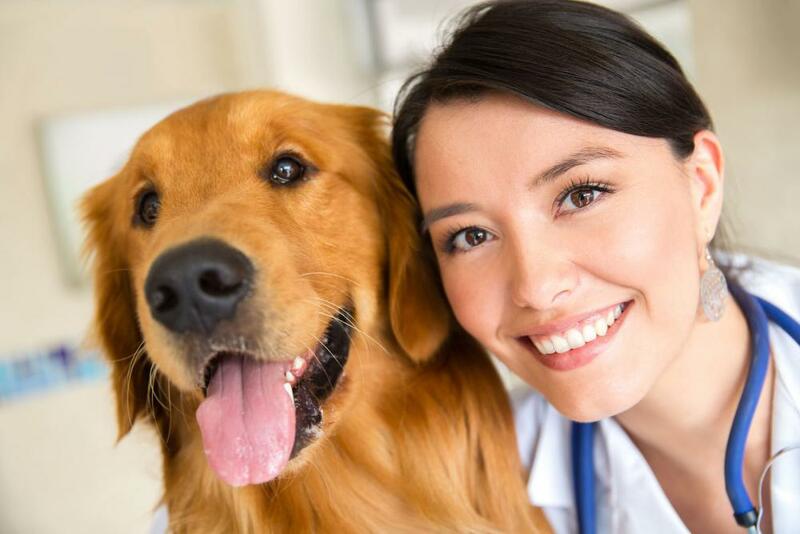 During this comprehensive exam, the veterinary will also ask the pet parent about the cat or dog’s medical history. In order to receive a comprehensive exam, new patient pet parents must submit the patient registration form and pay a small fee. You can download the new patient registration form here. If you’re wondering what to expect from TLC for Pets and your pet’s vet visit, please go to our “What to Expect” page here. In addition to offering veterinary hospital services, we offer pet grooming and pet boarding. We have experienced pet groomers who will bathe your pet with a special animal shampoo and conditioner as well as trim your pet’s fur. They will even cut your pet’s nails and put on a cute little bow! If you’re leaving town for an extended period of time and don’t want to leave your pet with just anyone, we’re here for you! What better place to leave your pets than at an animal hospital where they can get the care and attention they deserve? We provide pet boarding for cats and dogs for days, weeks, and even months. Our team can feed your pet a special diet or administer medication upon request. We want to make sure you have peace of mind when you leave your pet with us, which is why we encourage that you call us to check in on your pet when you miss them. You can be sure that we will care for your pet as if it were our own because the animals at our vet hospital are our highest priority. When you’re ready to come home you’ll be able to pick up your little furry family member on the way! To get more information about TLC for Pets Veterinary Hospital or to schedule an appointment for your pet please go to our website or call us at (410) 833-1717. Our team is dedicated to providing the care, love, and attention your pet deserves! TLC for Pets Veterinary Hospital is located at 11809 Reisterstown Rd in Reisterstown, MD. If you live in Reisterstown, MD or a surrounding city and are looking for a veterinary hospital, put your trust on TLC for Pets!